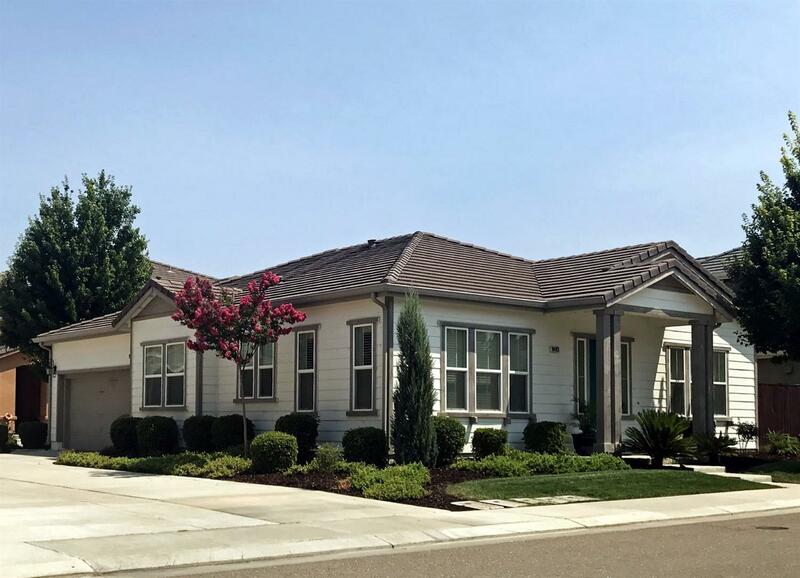 Welcome to the Diablo Grande Golf Course community in the rolling hills west of Patterson. This well maintained home features an open floor plan, plantation shuttters throughout, bright kitchen with island, gas fireplace in the living room, and a huge master bedroom suite. Walk to the park, or enjoy the community pool, golf, clubhouse and restaurant. The seller may include many of the furnishings in the sale. This home is special and just waiting for your inspection!